I am interested in communicating the science of climate change to 15 million illiterate smallholder farmers in south-eastern Nigeria using a 20 episode climate risk management radio educational serial drama. In 1 year I will produce and broadcast a 20 Episode Climate Risk Management Radio Serial Drama titled “Climate Change on Air”. 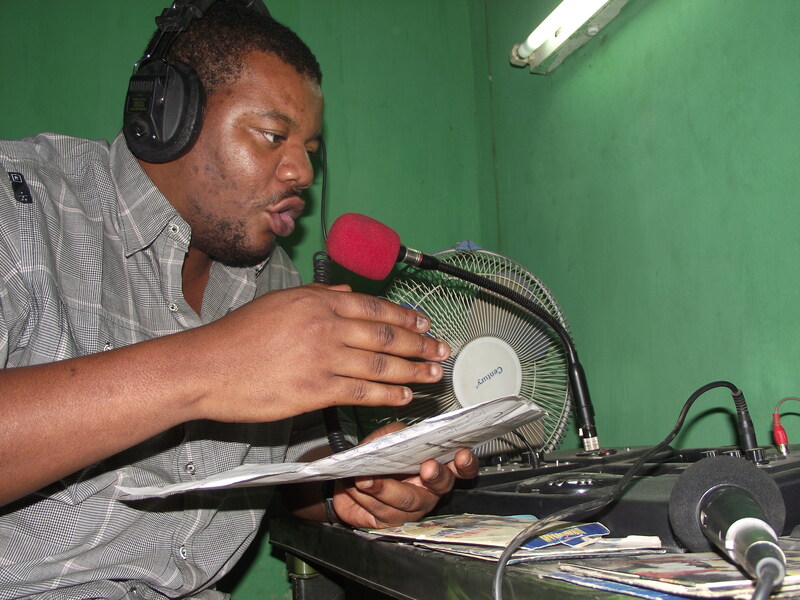 This radio drama will educate and inform 15 million rural and uneducated small farmers across south-eastern Nigeria on climate change and how they can mitigate and adapt to its impact. I have 8 years practical working experience in communicating biodiversity conservation to enrich the knowledge of rural poor and uneducated small farmers, using radio environmental educational program as a means of communication. 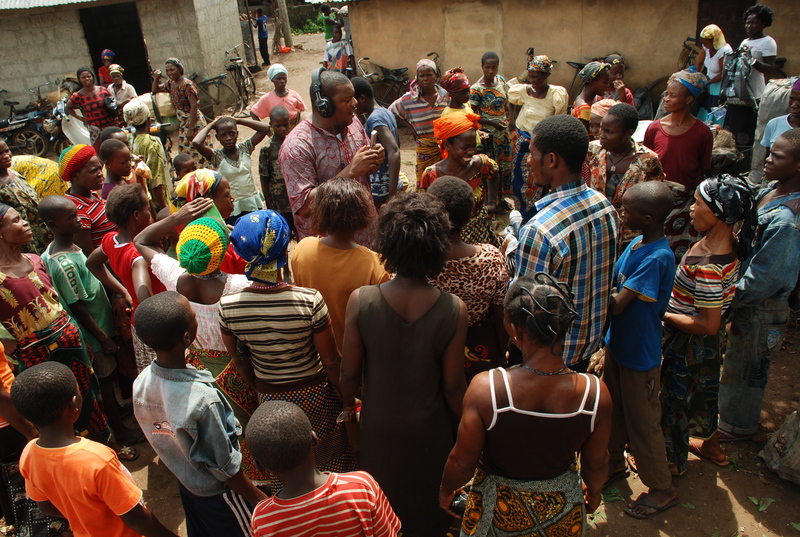 As Executive Director and Founder of The Smallholders Foundation, a rural development organization based in Nigeria, I promote sustainable agricultural development and environmental conservation beneficial to rural poor small farmers, through educational radio programs and field practical demonstrations. Through my organization owned community radio station, The Smallholder Farmers Rural Radio (Farm 98.0 FM), I develop and broadcast 10 hours a day agricultural, environmental management and market information radio programs in the local Igbo Language radio, which informs, educates and improves the economic and environmental management capacity of the 250,000 small farmer listeners living in 3 local areas of Imo State, Nigeria. Through my work in communication for biodiversity, 65% of our present listeners’ livelihoods have changed because household income has improved. Farmers have witnessed 50% increase in output per acre of maize, cassava, cocoyam, yam and vegetable farms having imbibed biodiversity conservation methods in agricultural productivity. They also increased their household income from $1 per day income to $1.50 income per day. In general the volume of quintiles/output per acre of smallholder’s farmland has also increased remarkably. Many households now have children going to school because parents can afford basic school supplies. Standard hygiene, sanitation and nutrition have been embraced by many households. Smallholders now have access to daily commodity prices deciding which market to go to and when to go. They also have access to exportation process and are already tapping into the international market. Above all they are able to meet up with steady supply of the market. I hope to educate and strengthen the climate risk management capacity of smallholder farmers and stimulate them to develop indigenous micro-climate risks management techniques to secure their livelihood. It will increase smallholder farmer’s knowledge of climate change, enable them prepare effectively for mitigation and adaptation, analyze the effects of climate change on women’s and men’s agriculture, their abilities and capacities to cope. 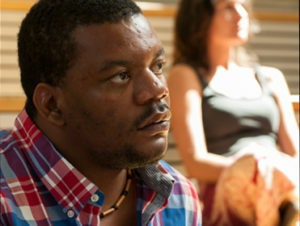 Nnaemeka is collaborating with Marie Wilke (2012) on a project entitled Future Farmers in Nigeria funded by the Alumni Innovation Fund.